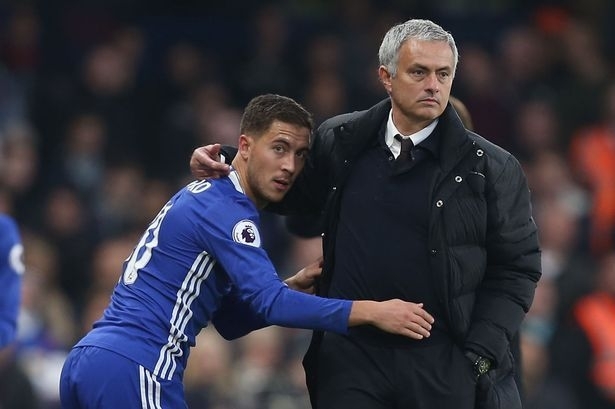 Chelsea superstar Eden Hazard has admitted that he was partly to blame for Jose Mourinho being sacked as Chelsea boss in December 2015. Mourinho’s second spell at Stamford Bridge came to an abrupt end in December 2015, Chelsea fell apart at the start of the 2015/16 season and Mourinho was sent packing only seven months after he lead the Blues to the Premier League title. Hazard revealed all on Chelsea’s downfall In an exclusive interview with Belgium publication Het Lasstste Niieuws which was later reported by the Metro here. 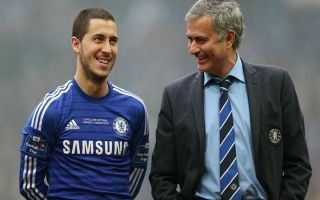 Hazard used this opportunity to come to the defence of his former manager, the pressure is mounting on Jose Mourinho at Manchester United after The Mirror reported last weekend that the 55-year-old was set to be sacked as United boss. Hazard then explained more about his relationship with Mourinho and what kind of manager he is. 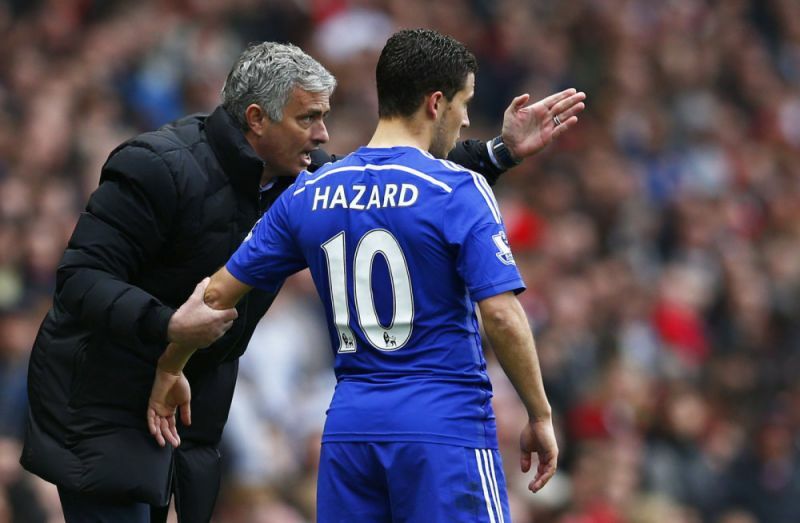 Hazard was often criticised by Mourinho for his lack of defensive contributions. Despite this the Belgian ace was full of praise for Mourinho’s character. Hazard coming to Mourinho’s defence shows that maybe fans are quick to judge the Portuguese boss. Hazard’s form hit a slump in the months leading to Mourinho’s sacking – Hazard just couldn’t hit the heights he did which led to winning the Player of the Year award the season before. Hazard’s decision to return to training earlier has worked wonders for him this season. 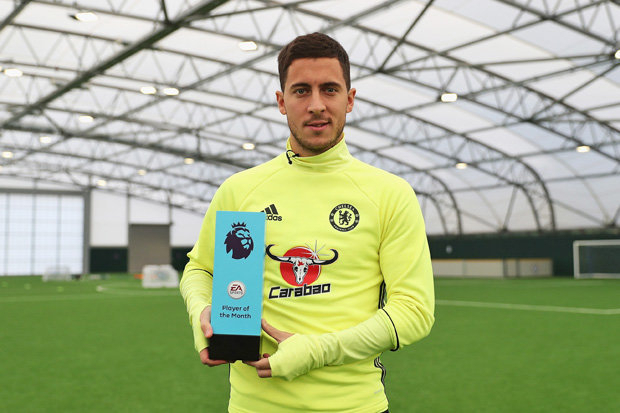 Hazard has just been the Premier League Player of the Month for September. “I sent him a message to say I was sorry he had gone and that I was sorry. We’d enjoyed all that success together, but this time we hadn’t. Hazard is enjoying life under new Chelsea boss Maurizio Sarri and the Blues are serious contenders for this season’s Premier League title.